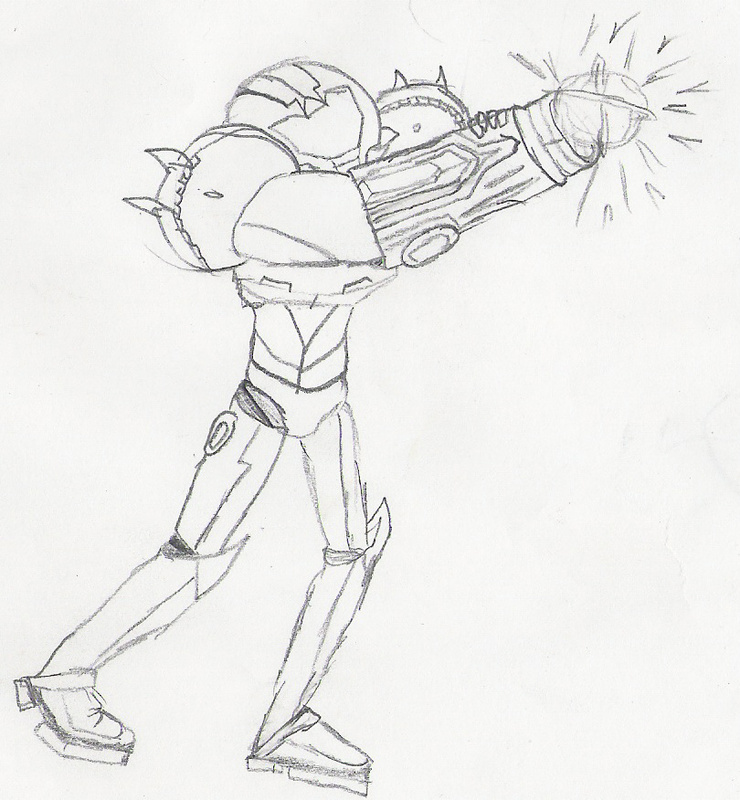 Hooray Samus! I like her on the Smash bros. games. I give you lots of credit for drawing her in that complicated suit. That's why I've never drawn her. Thank goodness that she's out of her suit on the new smash bros.